Children are in constant need of guidance and observation. Only through years of diligent instruction can a child mature to the point that they are an adult for reasons other than only their age. Sadly many children come of age without reaching many of these important developmental milestones. 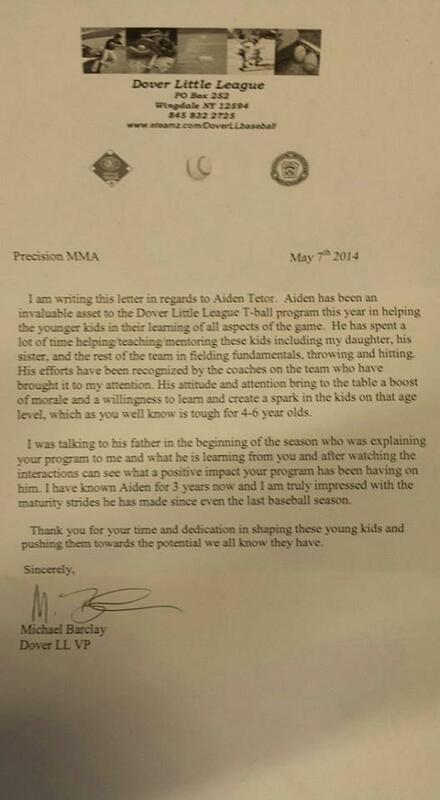 The children who attend classes at Precision MMA do not have these problems. At Precision we strive to give your child the best learning environment. Lessons that stay with children both in the martial arts and the real world. A mark of true progress is when a person who is not in their lives on a day to day basis sees the maturity levels they have reached. Like a child who has a growth spurt and everyone who keeps telling them how tall they are, people will notice if a child becomes more adult-like. This little bit of recognition is often times all a child needs to continue down this path to maturity. The letter to the left is a tell tale sign of a child who is becoming an adult. A coach talking about how much of a help a kid is and how much he means to the younger members of a team is welcome news for any parent. 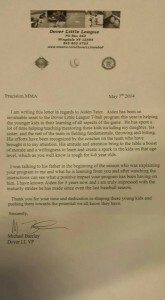 These kinds of letters are also a recognition of the dedication of Precision’s coaches. 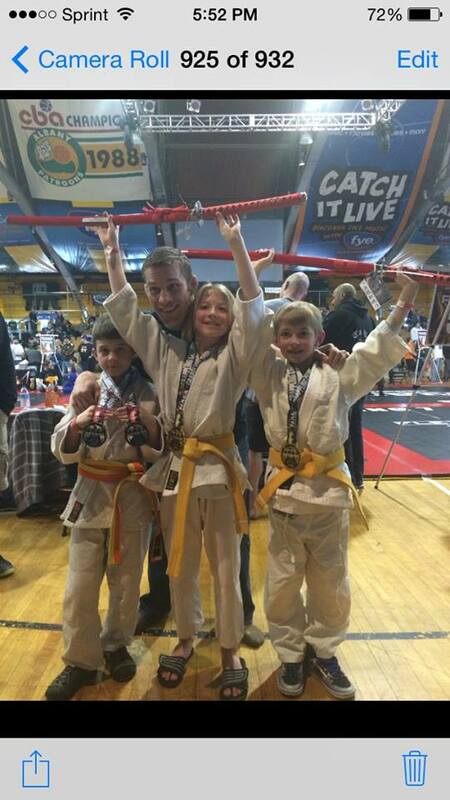 If you or your child are interesting in learning more about Precision MMA’s martial arts program contact us today. Precision offers a free 30 day trial and private introductory lesson. 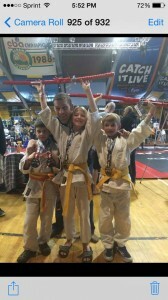 Stop in, give us a call at 845-392-8495 or go to our website www.lagrangemartialarts.com.